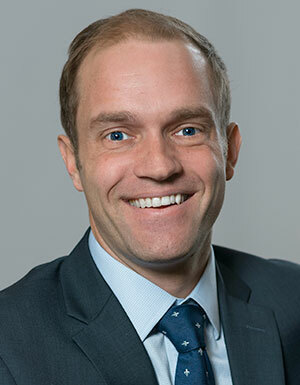 Chris Kuhn is a partner with ROLF and concentrates his practice on representing and advising our clients in connection with business, administrative, and employment litigation matters. Chris regularly appears in both Federal and State Courts representing our clients in Ohio and Michigan as well as in administrative appeals related to adverse actions by CMS, Ohio Department of Medicaid, Michigan Department of Health and Human Services. Chris also assists in responding to investigations and subpoenas issued by the Ohio Attorney General, the Michigan Attorney General, Office of Inspector General, and Department of Justice. In the employment law field, he handles administrative appeals, U.S. Equal Employment Opportunity Commission (EEOC), the Ohio Civil Rights Commission (OCRC), Ohio Department of Job & Family Services (ODJFS), and U.S. Occupational Safety and Health Administration (OSHA). Chris has been with ROLF since 2010. Cleveland Chapter of the Employment Inns of Court. Friends of the Campus International School.